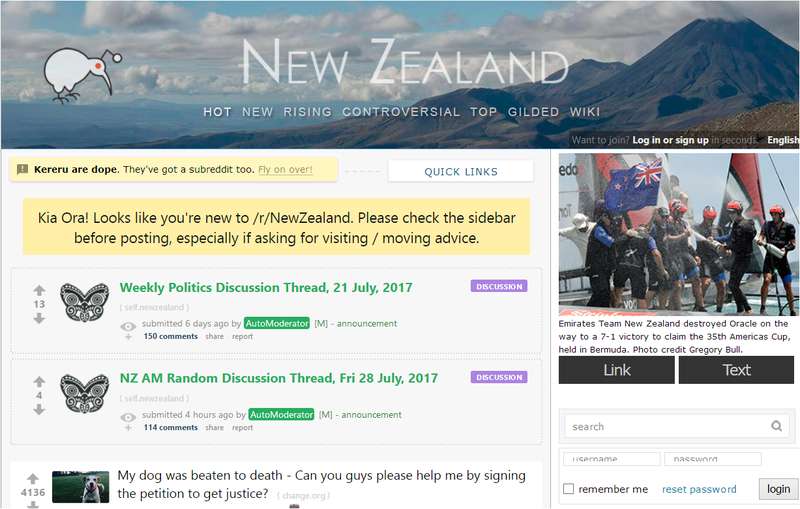 The kind people at SomethingAwful.com have given E2NZ.org (embedded in the link in ‘Stupid Newbie’s post) a piece of free advertising. Thanks guys for helping to increase our site’s online profile. Keep putting it out there. E2NZ.org has never been part of Apartheid Fort NZ. But we checked for you and that site is still running. Here’s the link if anyone wants to sample their alternative point of view http://newzeelend.wordpress.com. 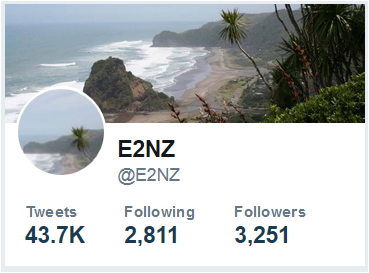 E2NZ.org has never called New Zealand a shithole, that was Stupid Newbie (he obviously has issues with having to live there). Don’t believe everything that comes out of Kaikoura (see 2). Happy to help, keep it real dudes. Offhand, many kiwis indulge in fantastic hyperbole to present the country as a paradise … while telling disillusioned migrants “you should have done your homework”. Talk about mala fide!